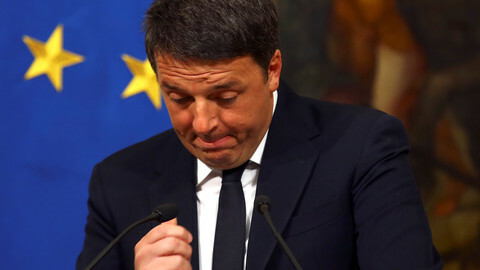 Italy's embattled prime minister Matteo Renzi, who resigned after his constitutional reform proposals suffered defeat in a referendum on Sunday (4 December), will stay in his job until next year's budget is approved, which could be as soon as next week. 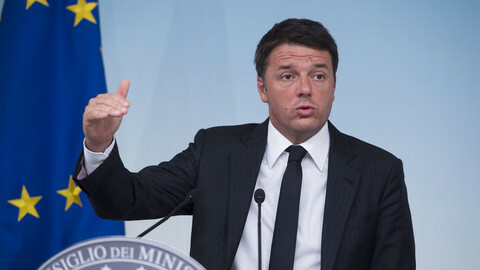 Renzi quit on Monday but president Sergio Mattarella asked him to postpone his resignation. After the budget is passed, the likely scenario will be that Mattarella asks someone else in the centre-left Democratic Party to try to form a government and work with the same parliament until elections in spring 2018. 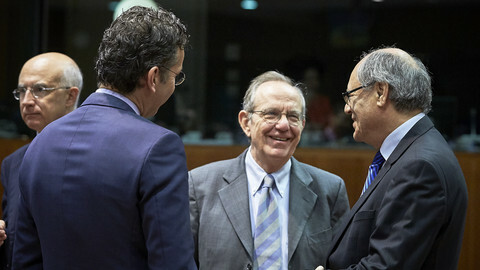 The most likely candidates are Renzi's finance minister, Pier Carlo Padoan, who skipped a Eurogroup meeting in Brussels on Monday, the president of the Senate, Pietro Grasso, and foreign minister Paolo Gentiloni. 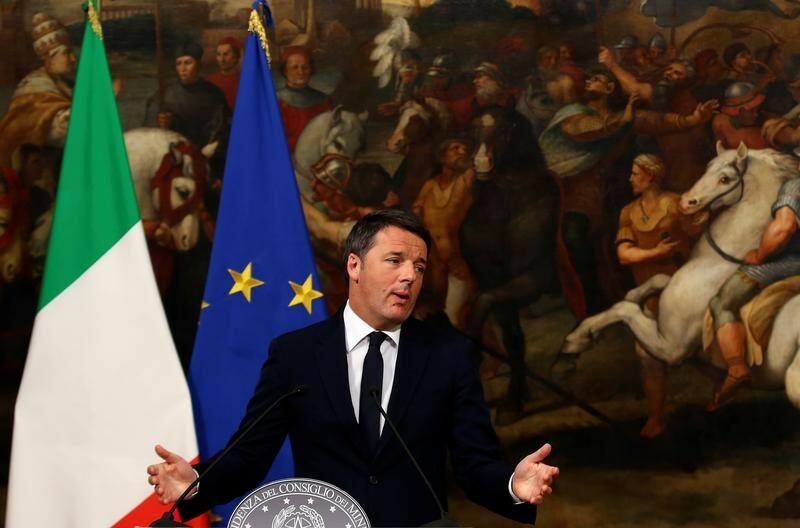 The referendum threw Italy, the eurozone's third largest economy, into political turmoil, and emboldened populists such as the anti-euro Five Star Movement campaigned for the defeat of Renzi's proposals. Opposition parties called for early elections. "With the referendum vote, the Italians have expressed a clear political signal – the desire to go as soon as possible to elections," Vito Crimi and Danilo Toninelli, two of the top leaders of the Five Star Movement wrote. 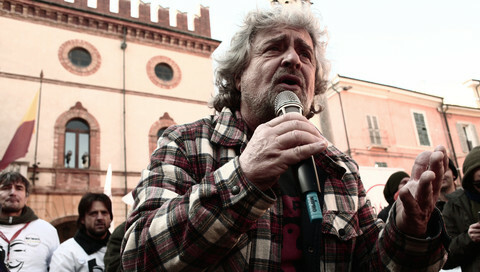 Movement founder Beppe Grillo said elections should be held within a week. Grillo himself can't hold office because of a manslaughter conviction resulting from a car accident. Former three-time PM Silvio Berlusconi, a centre-right leader, also called for fresh elections. "We are certain that the president of the republic will know how to pinpoint the most correct solution to assure Italians ... the possibility to vote and finally choose, after three non-elected governments," Berlusconi said, according to AP. Far-right Northern League leader Matteo Salvini also joined the chorus and called for elections in the winter, warning that "real change happens only through electoral victory". 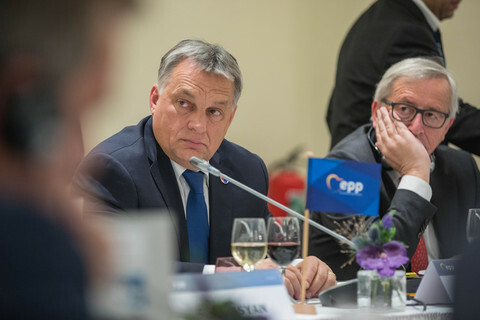 Populists forces across Europe hailed Renzi's fall as yet another sign of European citizens' disillusionment with the European political establishment. European leaders sought to down play the risk the referendum turmoil meant for the eurozone and for EU integration. German chancellor Angela Merkel said she was saddened by Renzi's resignation, but that the vote was a internal matter that must be respected. Germany's foreign minister was more outspoken. 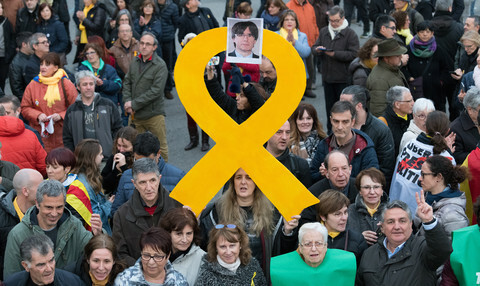 "This is a crisis of government, not a crisis of state, and it's not the end of the West. But it's certainly not a positive contribution in the midst of the crisis in Europe," said Frank-Walter Steinmeier, a member of the Social Democrats who are in coalition with Merkel's conservatives. 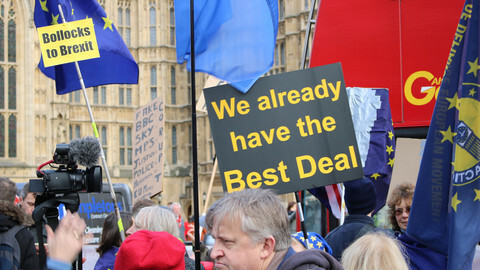 EU finance commissioner Pierre Moscovici also tried to counter the populist narrative that this was a vote on Europe. "Italy is a solid country on which we really rely," he said on Monday, adding: "It's not a Brexit vote, it makes no sense." After the euro sank to a 20-month low early on Monday, the markets calmed down. 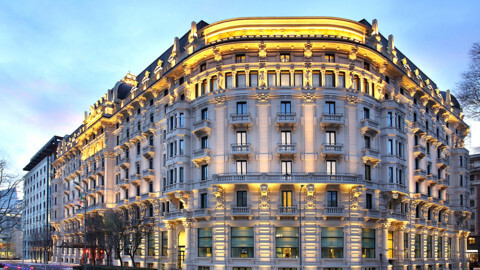 The subdued reaction was also aided by the backstop provided by European Central Bank to Italy's markets. 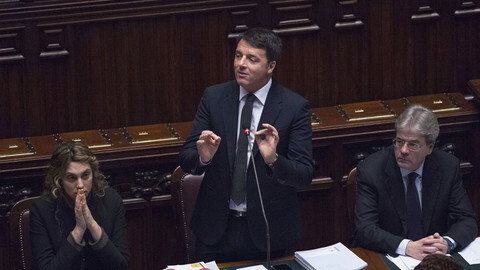 Prime minister Matteo Renzi's resignation, followed by a crushing rejection of his reforms, has sent the euro plunging against the dollar and put the country's fragile banking system at risk. The Italian PM's resignation after a failed constitutional referendum has not changed the situation, the Eurogroup president has said. Financial markets have remained stable.